Its been on the road for a few days now, but I have yet to get a clear shot at it! Thanks to Richard for sending in these two great shots of 408 in her smart red and blue version of the new swoop livery. She has received this livery for the City College duties replacing the blue livery carried by the two Darts 55 & 56. The bus is not quite finished yet and will be receiving appropriate lettering etc shortly. Another bus, this time a Dennis Dart will be repainted to join her shortly. 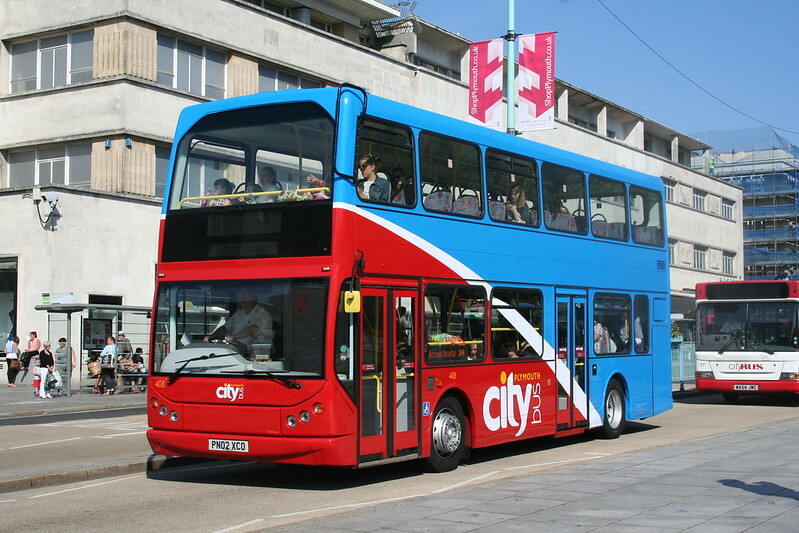 It is with this bus that we can see the potential of the new livery design for any future route branding or other ‘specials’ that Citybus might require. I saw the Dart in the paintshop the other day; I could just about make out some yellow 'headrests' so itll be one of the 54 plate SLFs. It was fully sanded down and looked silvery/white. That advert on 408 looks great, can't wait to see the finished version! Potential yes, but smart, no way. That looks disgusting, what a hideous clash of colours, and god knows what that huge quantity of double red is going to look like on the decker... So unprofessional, you'd expect better from a small independent, this is one of thr power 5 and they can't gather together something better than two horrible bold colours and a pathetic white swoop whi h goes the wrong way! Makes you laugh, a while back Citybus were slated for taking away the red. Now the red's back that's wrong. City College are paying for the paint job and well done Citybus for using the bus to earn revenue thereby keeping my fares down. A point that seems to be missed is the latest red version may not appeal to everyone but it is easy to apply, and to maintain in the event of damage. Thereby saving costs. 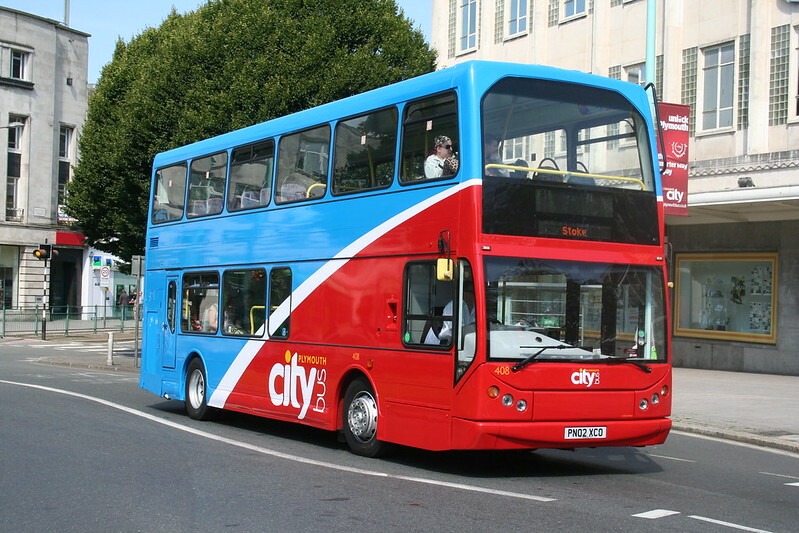 Everyone is entitled to an opinion but lets remember Citybus are there to make a profit and not to waste their revenue on fancy expensive paint schemes. Looks like there must have been some left-over paint at Go North East!